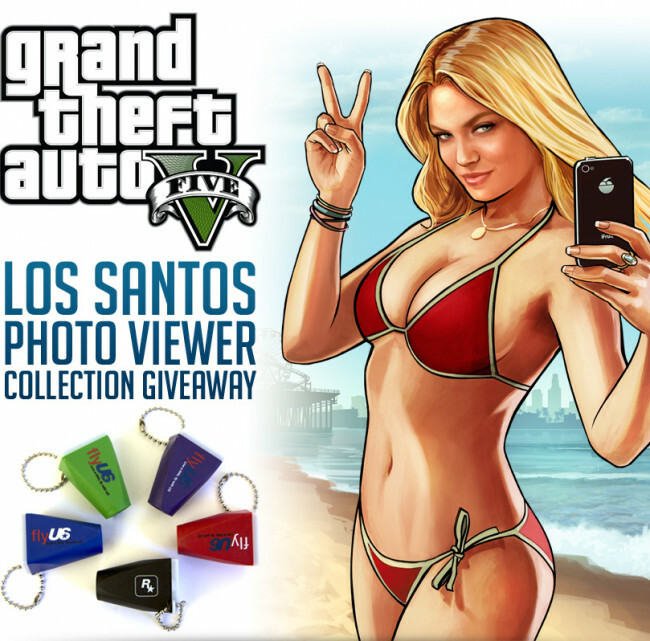 If you haven't seen the news on Twitter or Facebook, Rockstar Games is giving away a full set of promotional Photo Viewer keychains that were given away at retailers across the globe with GTA V pre-orders. Rockstar Games has 50 sets that will be handed out to 50 lucky fans on their Facebook contest page. Full details on contest rules and eligibility can be found there too. Each Photo Viewer Keychain contains a picturesque view of scenic locations in and around Los Santos, San Andreas – from Vespucci Canals and the Del Perro Pier up to the Vinewood Hills and way out to the rustic countryside of Grapeseed and the mighty Zancudo River. Contest entries end at midnight this Friday so you only have a few days to enter. 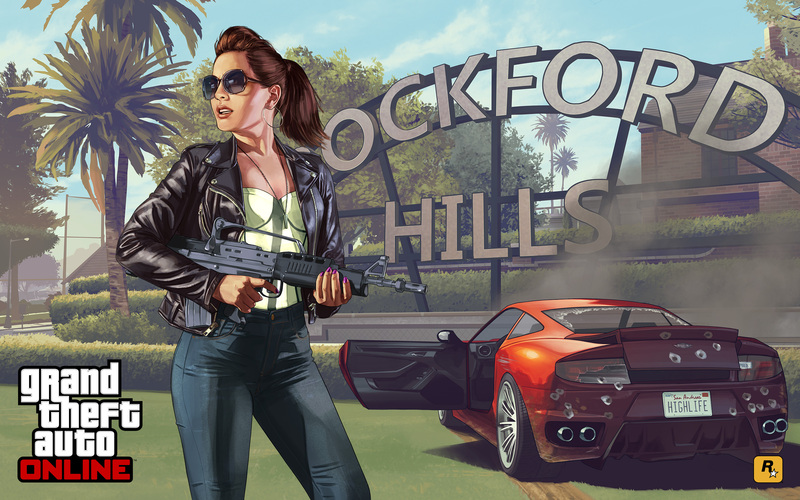 Good luck and join the many discussions in the GTA 5 forums! They make you like the Rockstar Games page to get access to the contest app. Not the most straight forward thing but that's Facebook for you. These photo viewers are "old future" GTA 5 greatness. A souvenir of a impossible place, well done R*. @JACKSON_GAWNE: It may have been flooded with entries. Try again. I entered. I expect if anyone wins on here to give them to me, because I mean so much to you all. I tried to go on their fb page but it said it's unavailable. Win a Full Set of Photo Viewers From Rockstar on Facebook - Rockstar Games is giving away a full set of promotional photo viewers featuring exclusive screenshots on their Facebook page.